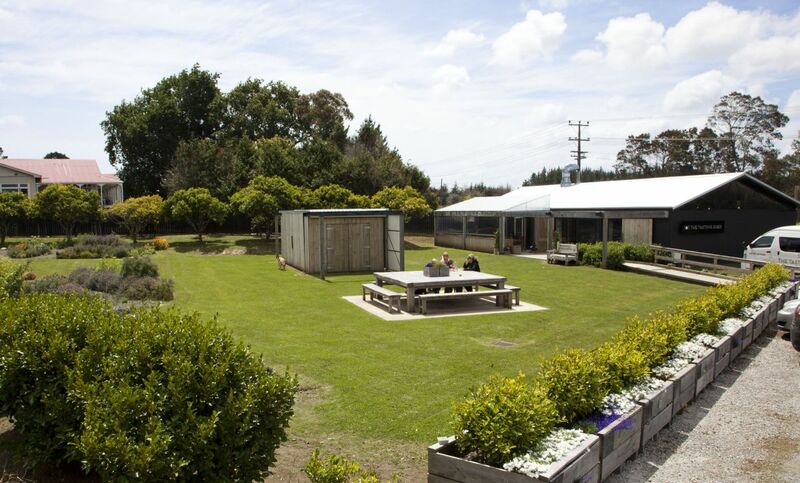 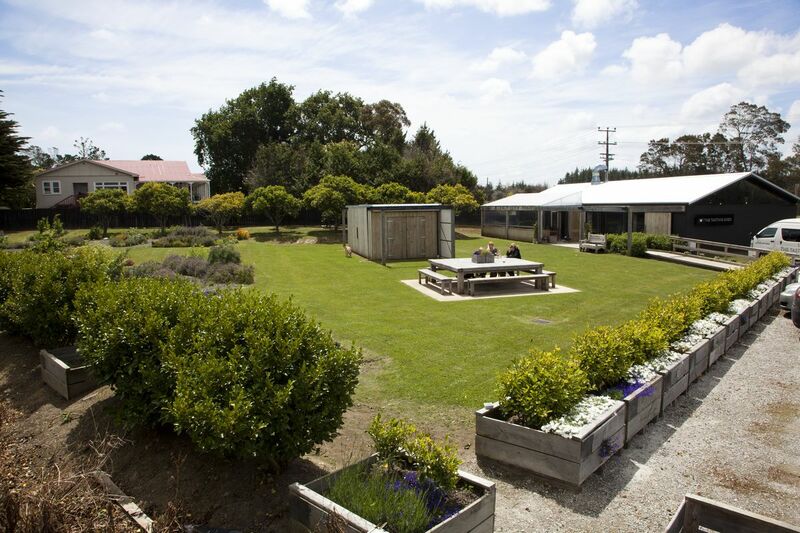 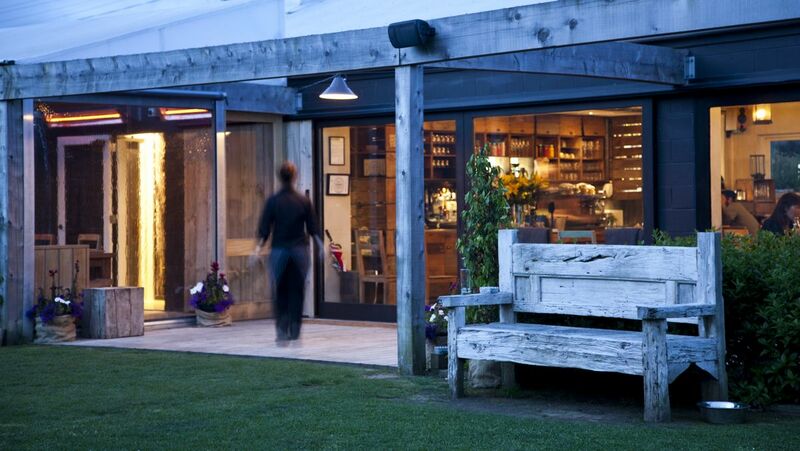 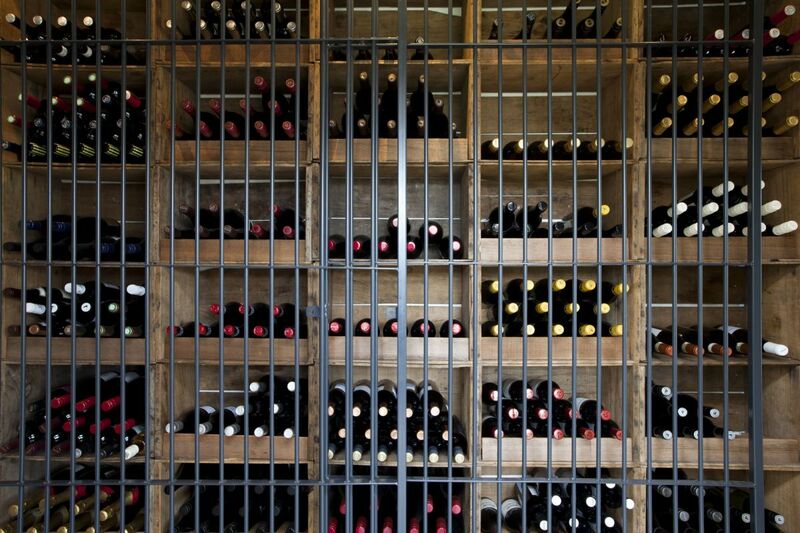 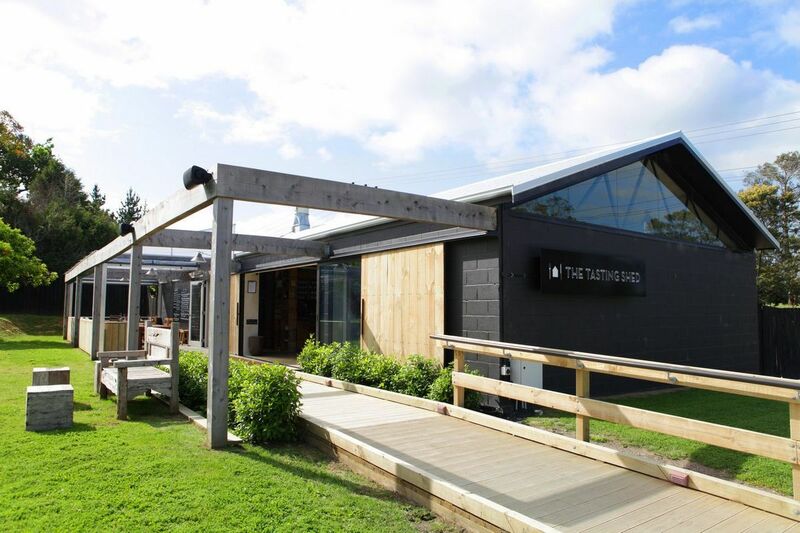 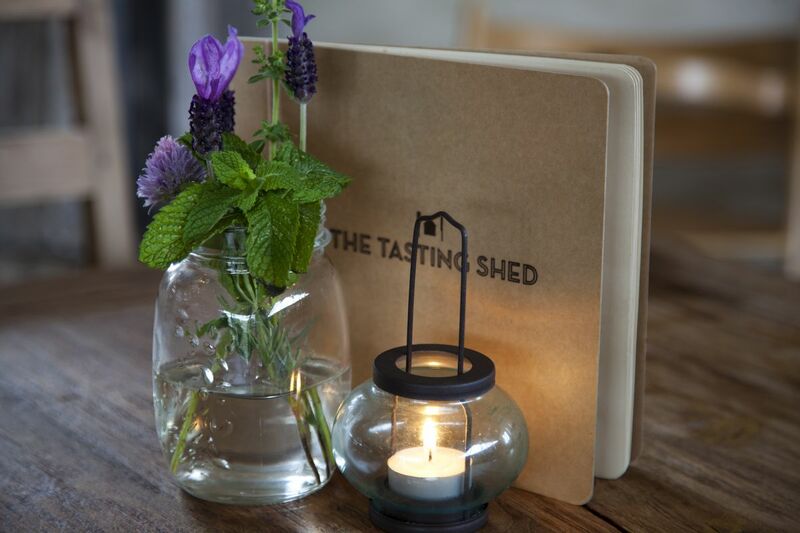 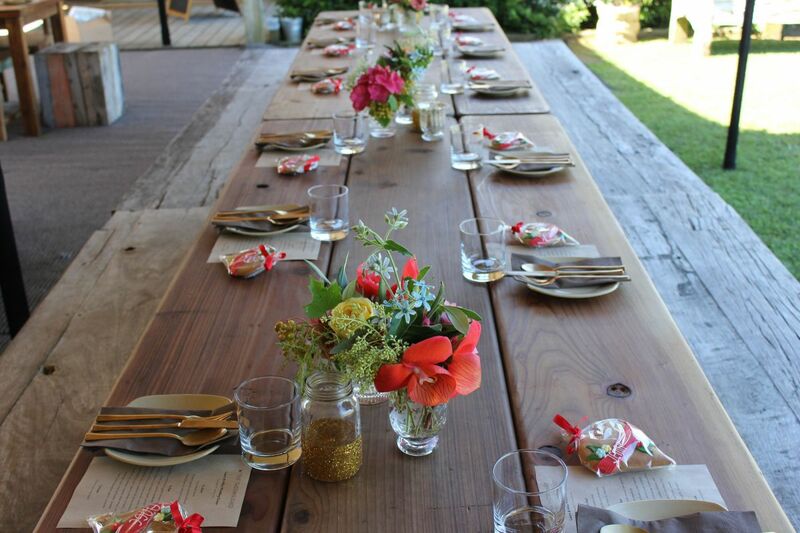 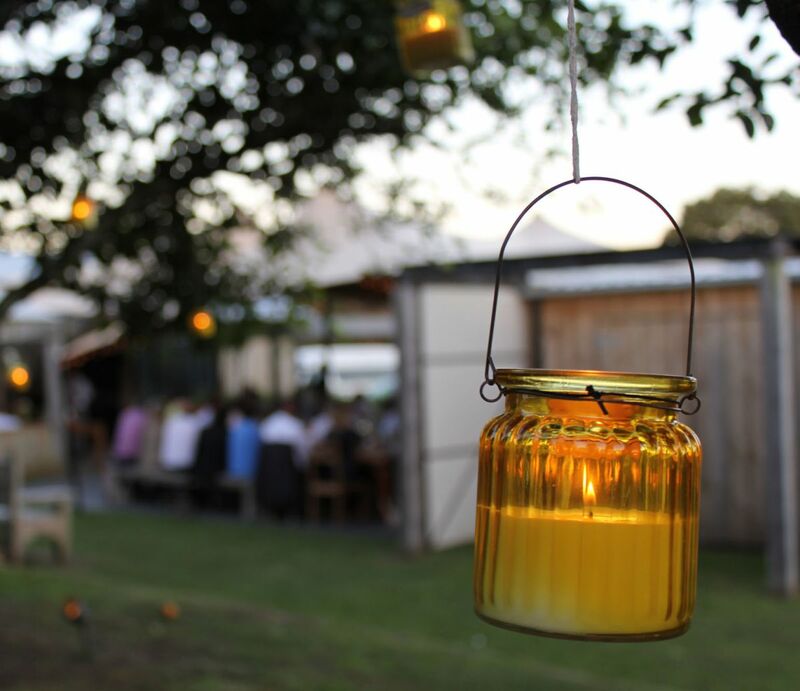 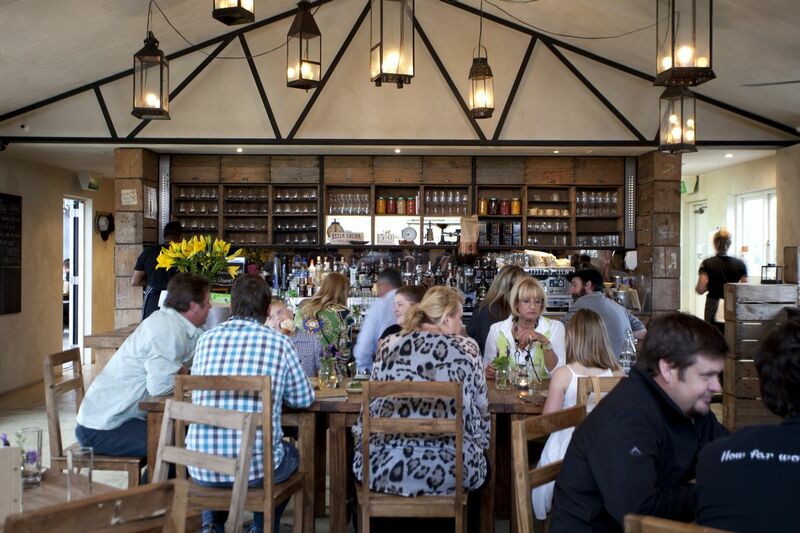 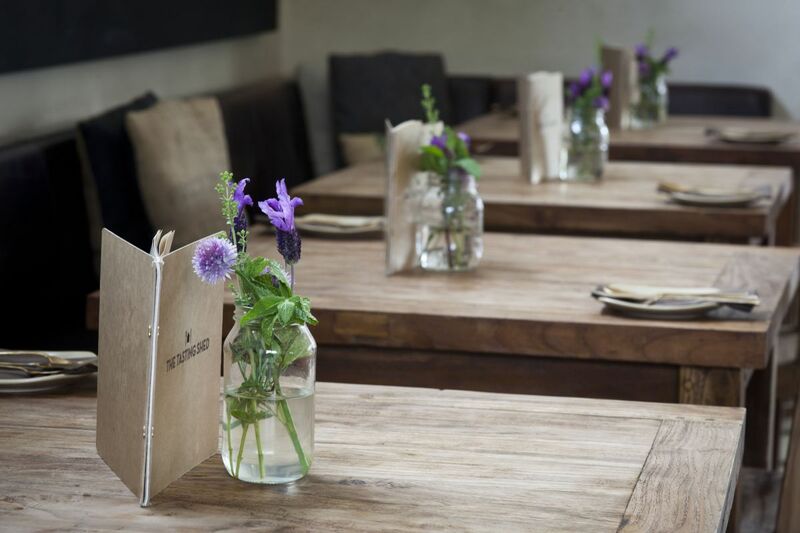 The Living Room is the largest venue on The Tasting Shed’s premises, seating up to 50 guests at any one time. 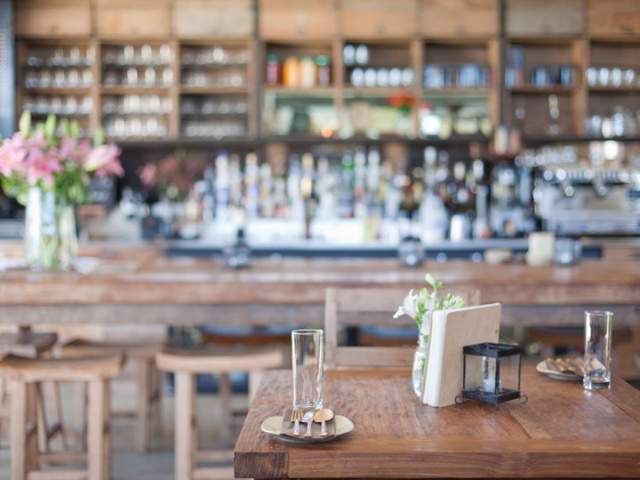 In The Living Room, you’ll dine at handmade teak tables with chairs that were once Indonesian fishing boats, now beautifully repurposed with hints to their past existence still visible. 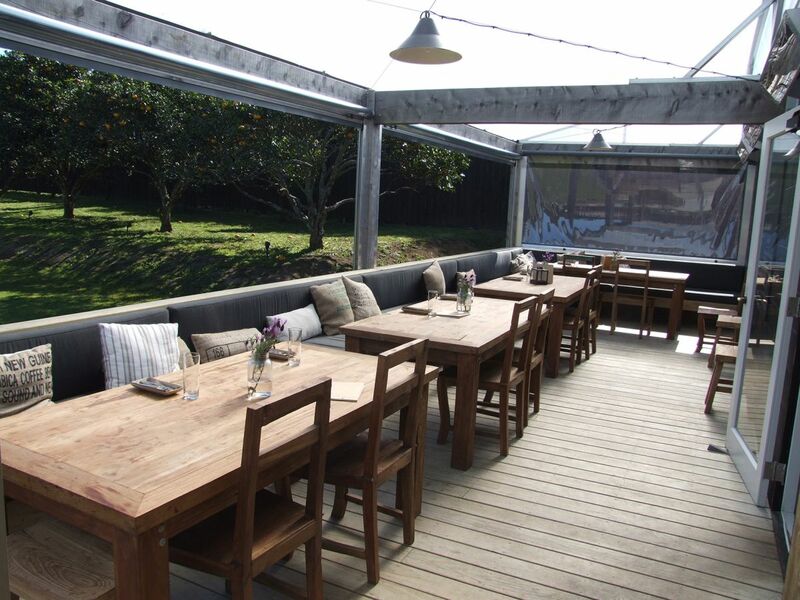 When you order a drink from the bar, enjoy admiring the authentic 60-year old New Zealand apple and pear board boxes, then unwind on our soft cow-hide banquette seat and snuggle with one of our comfy cushions. 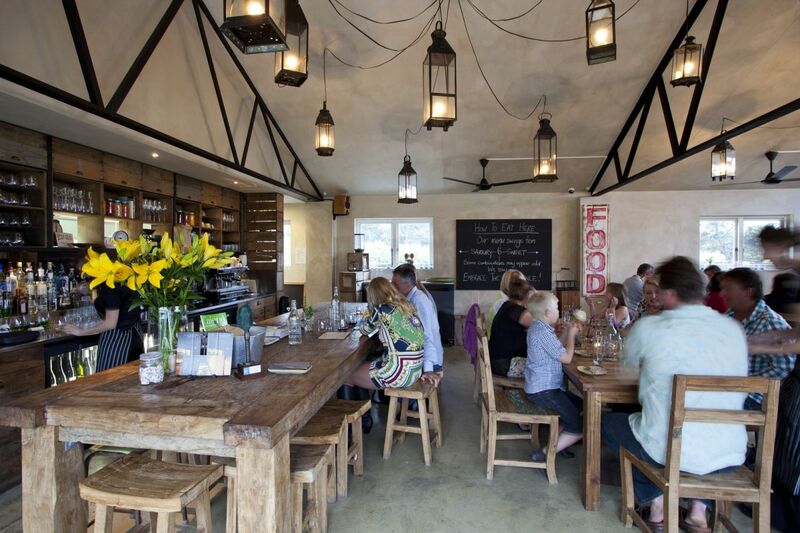 To intensify the tranquil ambience, our ceilings are gently illuminated by groups of hanging lanterns. 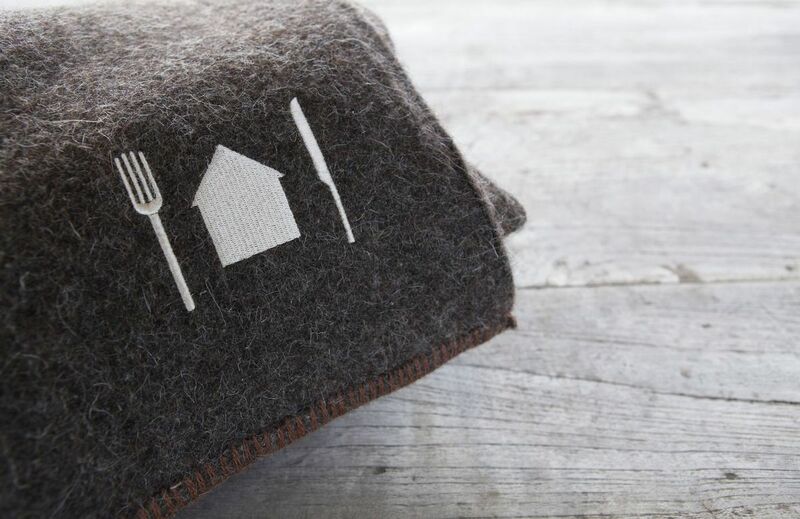 If you prefer to socialise while you’re wined and dined, invite yourself to a seat at the Kitchen Table in The Living Room. 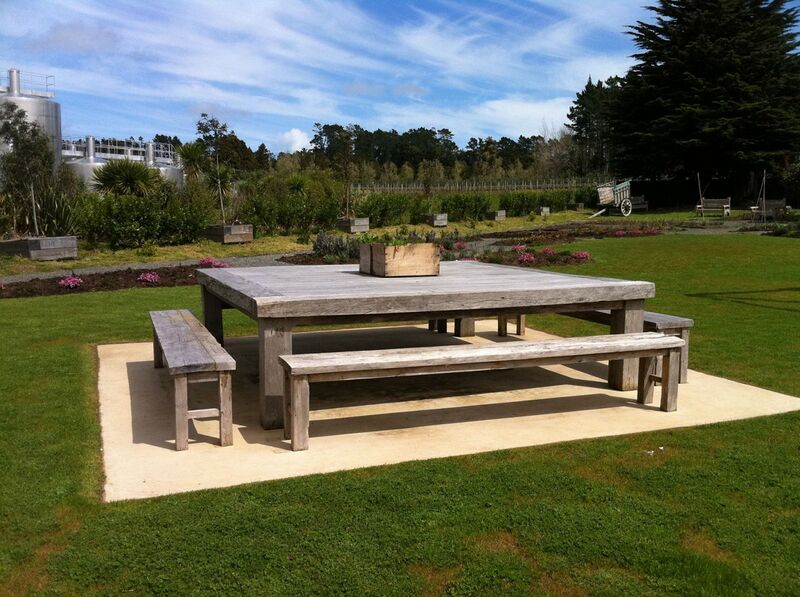 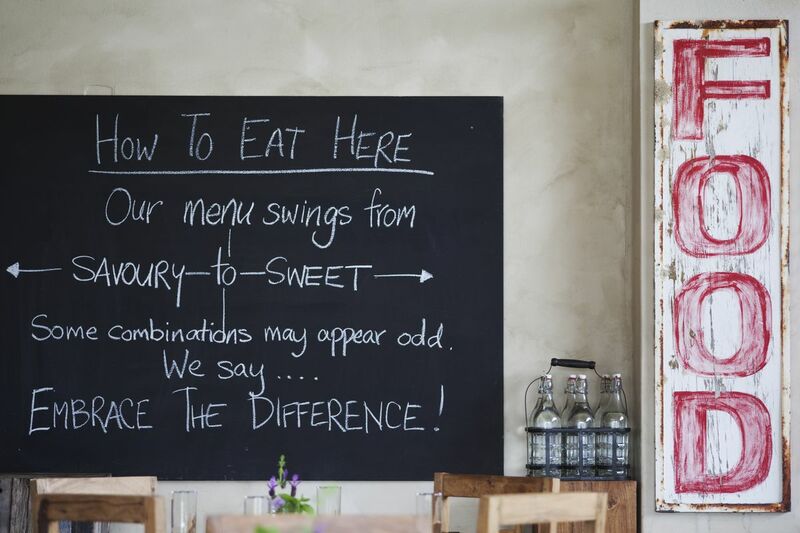 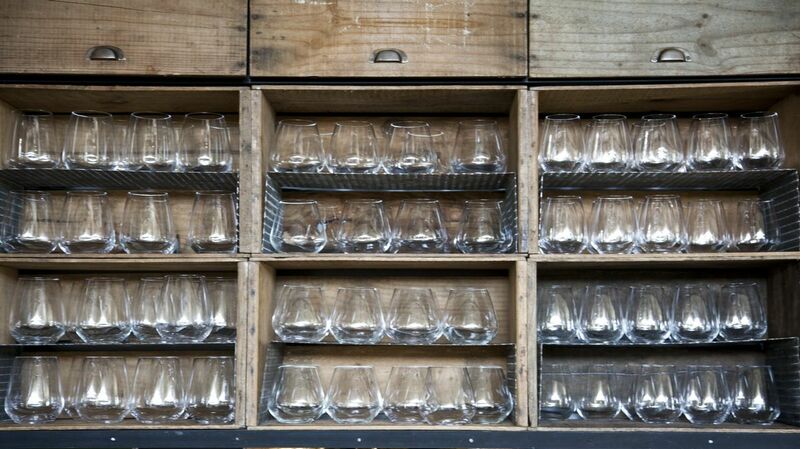 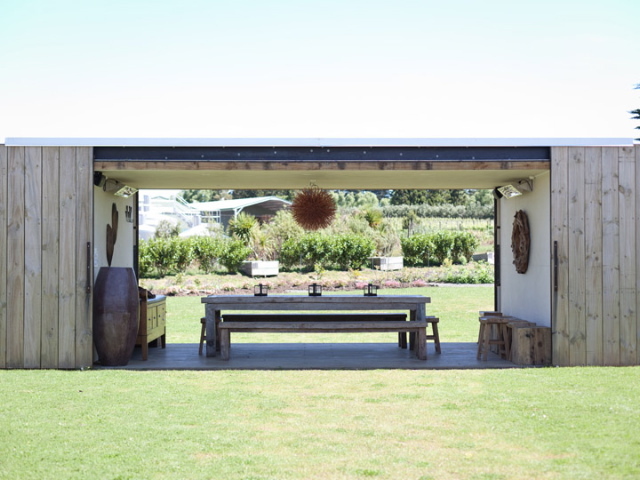 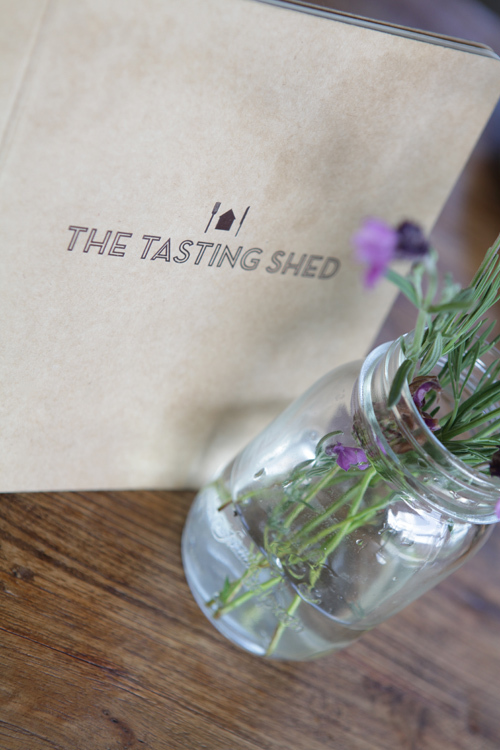 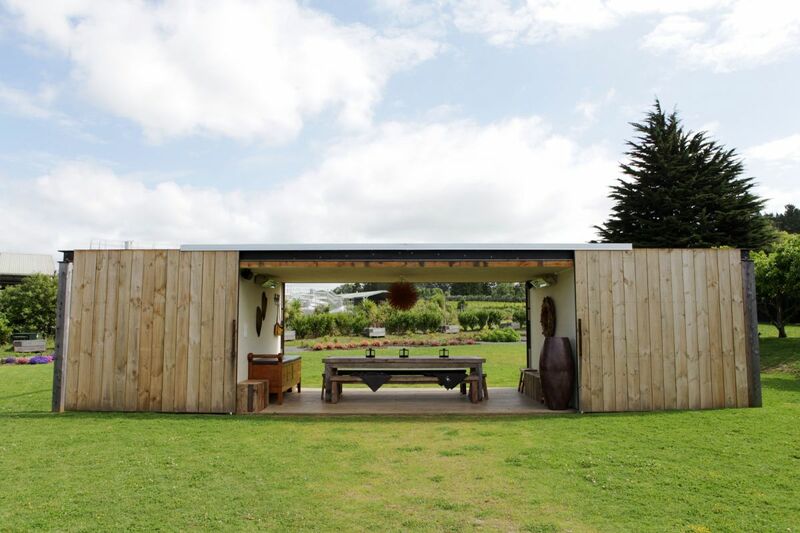 Visit The Tasting Shed’s Living Room to find out why one-of-a-kind dining is synonymous with Kumeu.